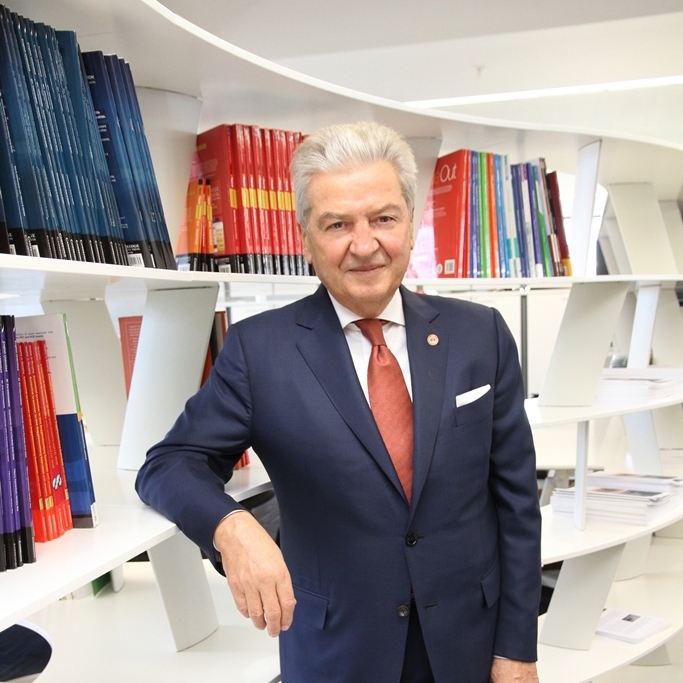 TUBITAK’s ranking of universities based on their entrepreneurship and innovation performances, “The Entrepreneurial and Innovative University Index 2017” list has been announced by Faruk Özlü, Minister of Science, Industry and Technology, and Izmir University of Economics (IUE) has achieved another phenomenal success by moving up to 22nd place. Izmir University of Economics made it to the list with 45.15 points from the Aegean Region, and moved from 29th place to 22nd by jumping seven places with its performance in entrepreneurship and innovation. Ekrem Demirtaş, President of IUE Board of Trustees, reported that the list had been prepared since 2012, and IUE ranked among the most entrepreneurial and innovative top 50 universities each year. President Demirtaş said, “The Entrepreneurial and Innovative University Index contributes to increasing competitiveness among universities in terms of entrepreneurship and innovation. We have never thought about offering a classical education and producing standard graduates. We always aimed to train entrepreneurs whom are very much needed by our country. We train our students as entrepreneurs with an innovative approach. Our entrepreneurship has been officially recognized again with this ranking”.